Southport is an unincorporated community in Bay County, Florida, United States. It is located along the north side of North Bay and west of Deer Point Lake. The main roads through the community are State Road 77 and County Road 2321. It is also part of the Panama City–Lynn Haven–Panama City Beach Metropolitan Statistical Area. Weather and my hobby of Amateur Radio go hand in hand. I have been a licensed ham radio operator for over 25 years. Member of ARRL, SKYWARN, SEWN & CWOP. 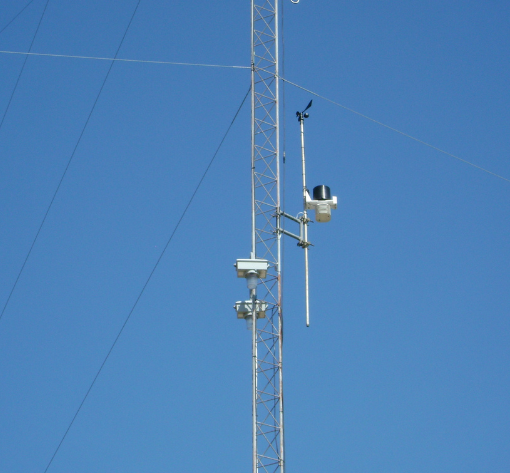 Own and operate two local repeaters, 53.050- and 145.330- (pl 100.0). I enjoy operating HF, VHF and UHF. 17 and 160 meters are two of my favorite HF bands. Special thanks go to Chris at West Wareham, MA Weather , For the Creation, Setting Up and Layout of the Site.